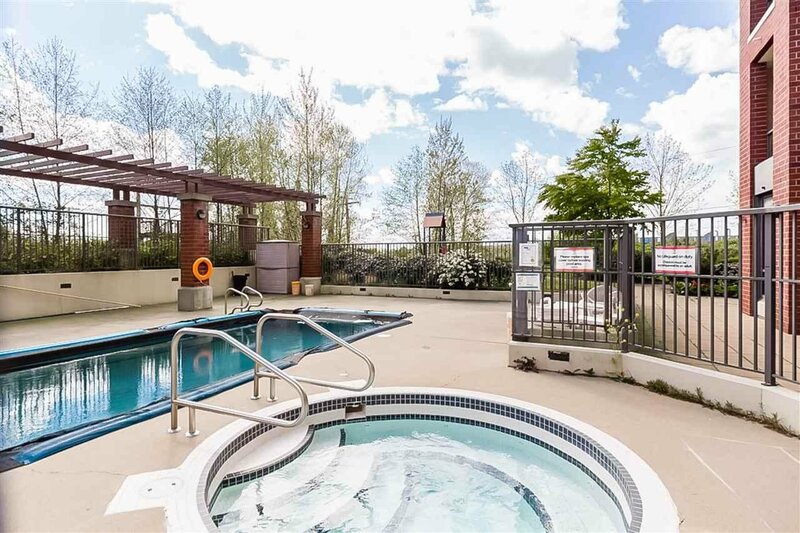 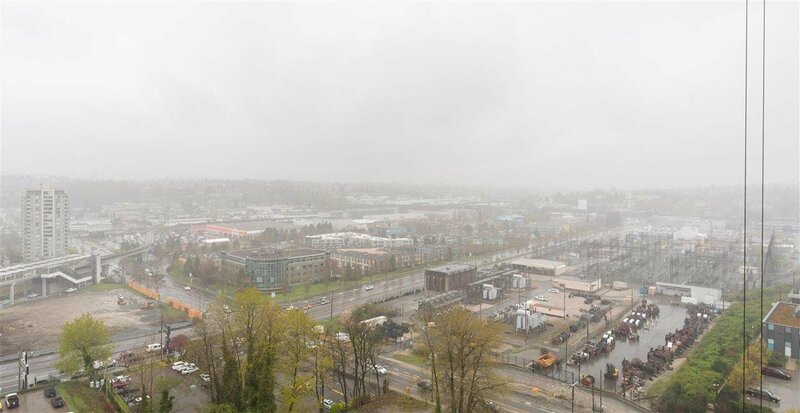 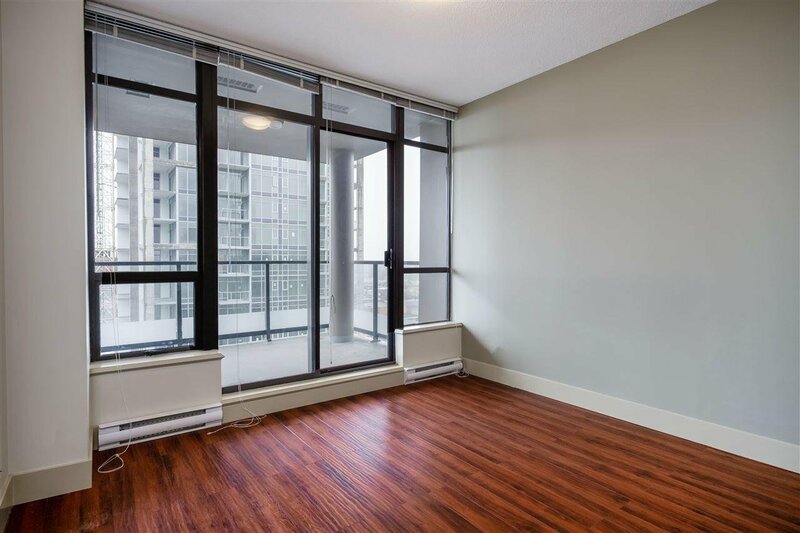 1601 4132 Halifax Street, Burnaby - 1 bed, 1 bath - For Sale | Melissa Wu - Maxcel Westcoast Realty Ltd. 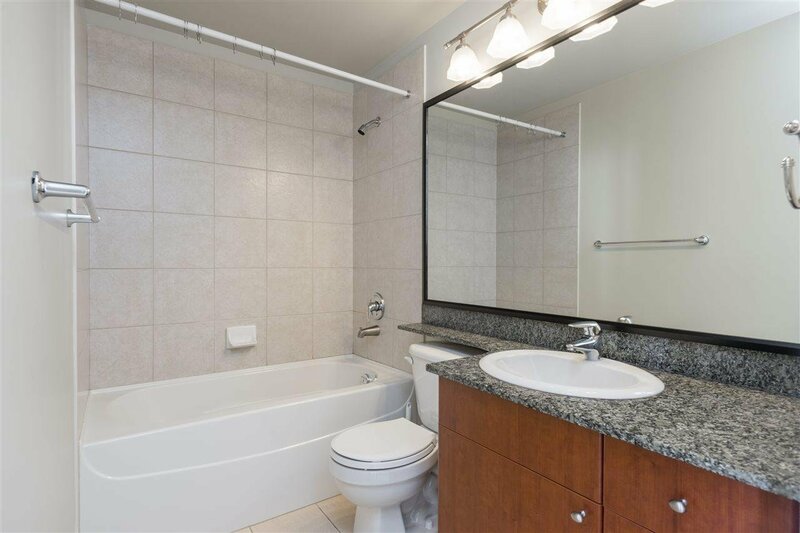 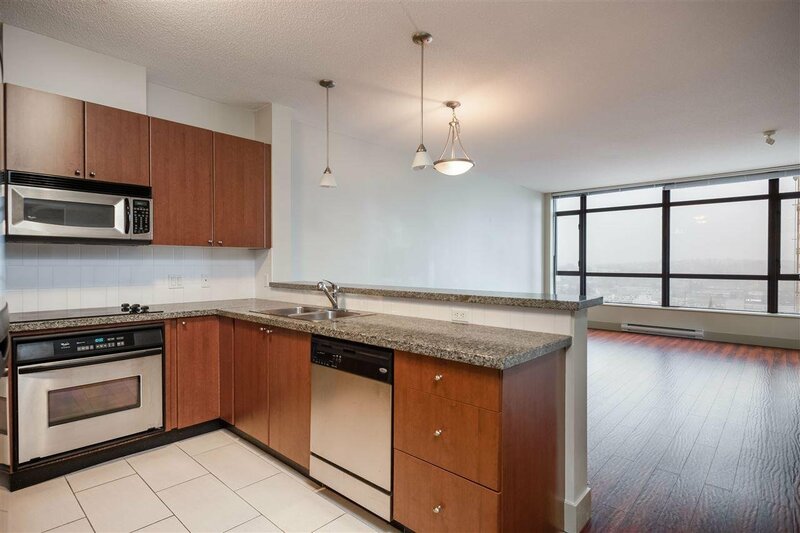 This luminous 1 Bedroom & Den (Used as 2nd Bedroom) condo in Marquis Grande is an exemplar of Brentwood Living. 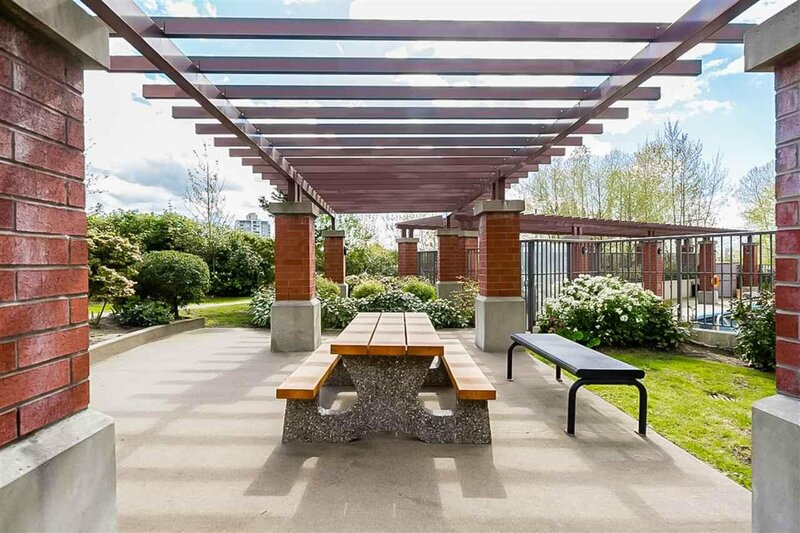 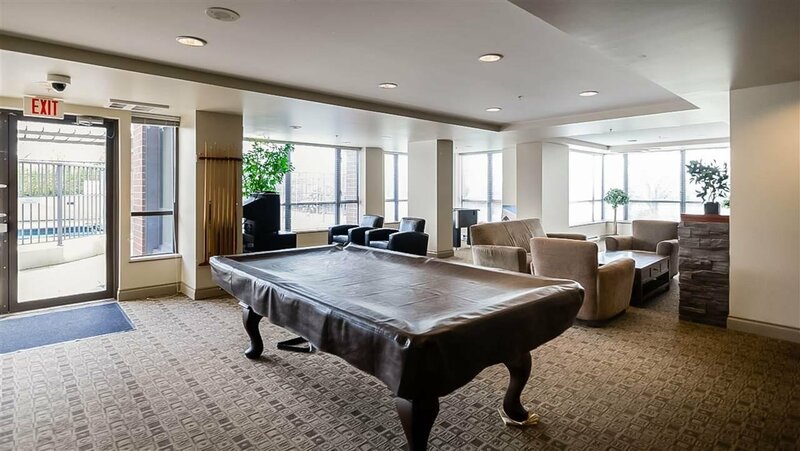 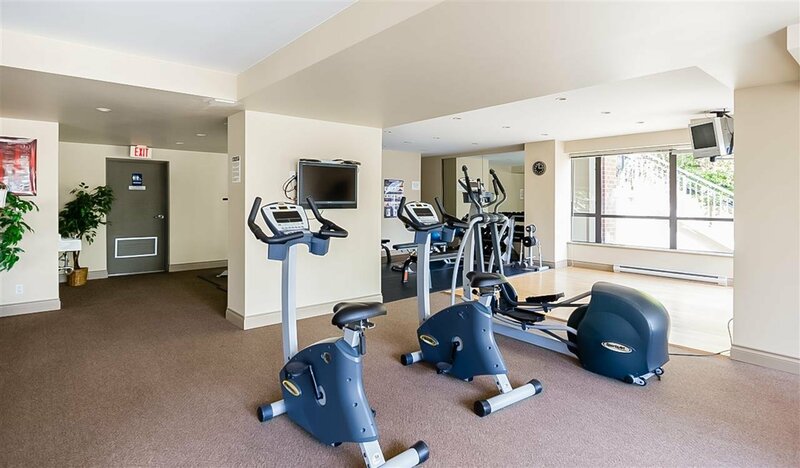 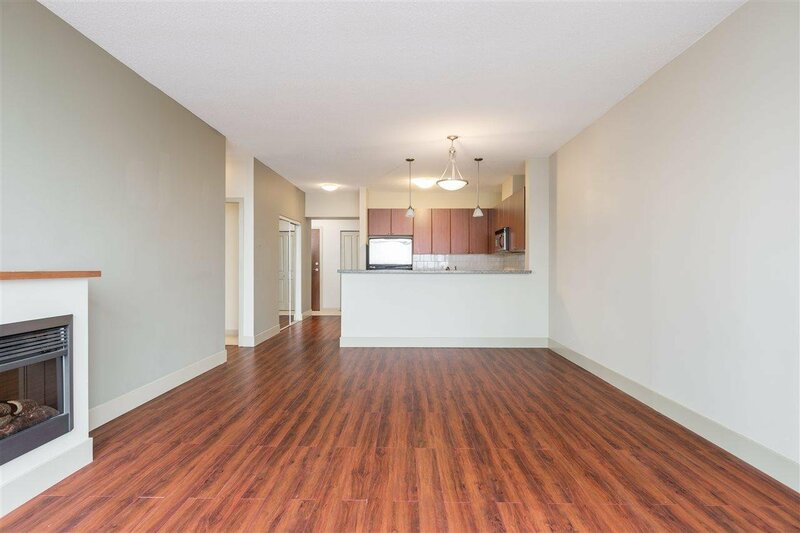 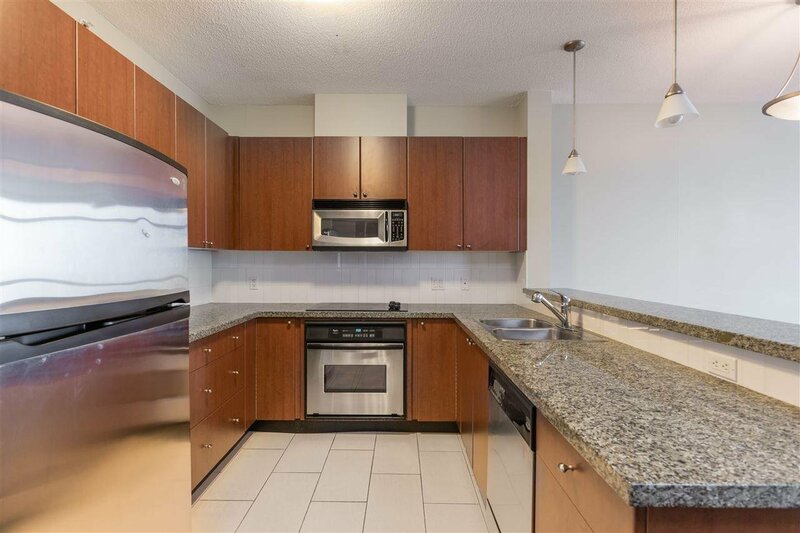 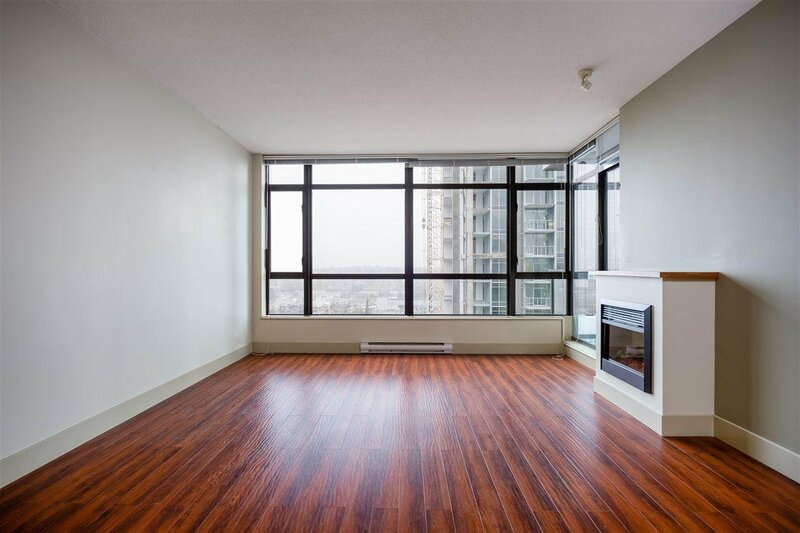 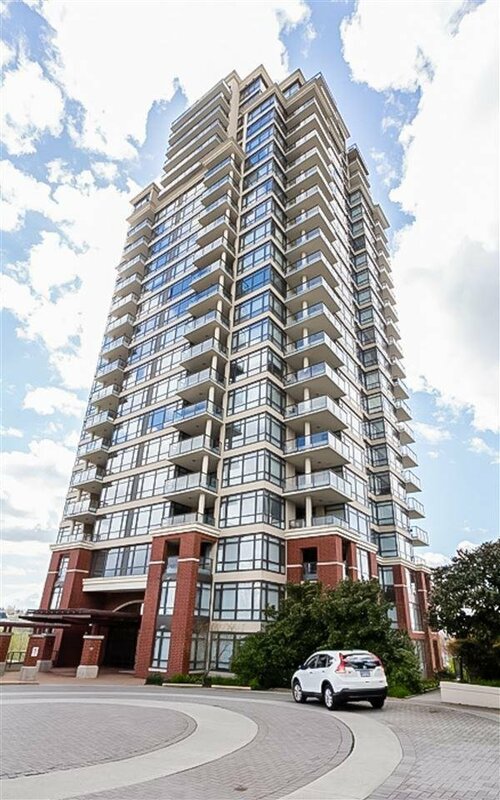 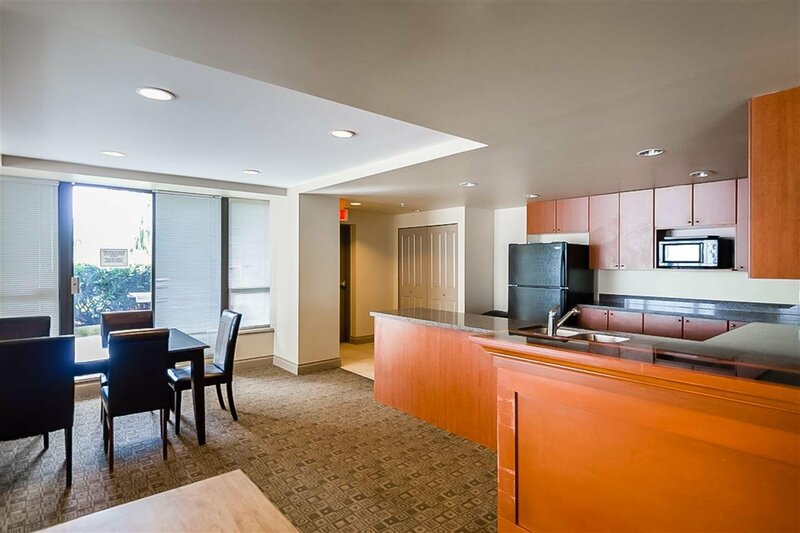 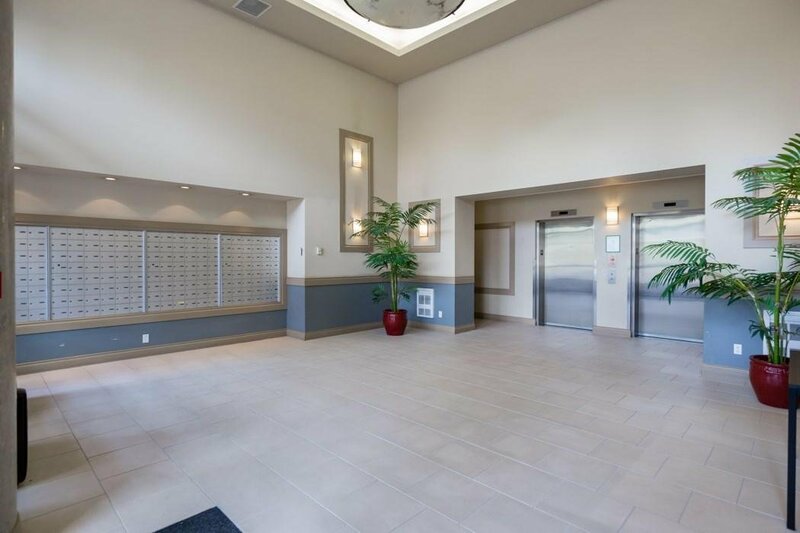 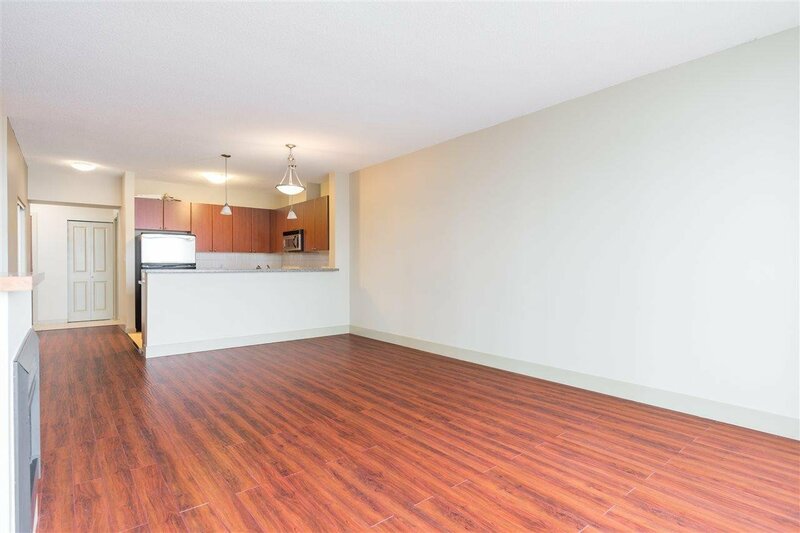 Features of this 855 Sqft apartment includes a open gourmet kitchen with granite countertops, hardwood flooring, huge windows with western and southern exposure and an open plan layout. 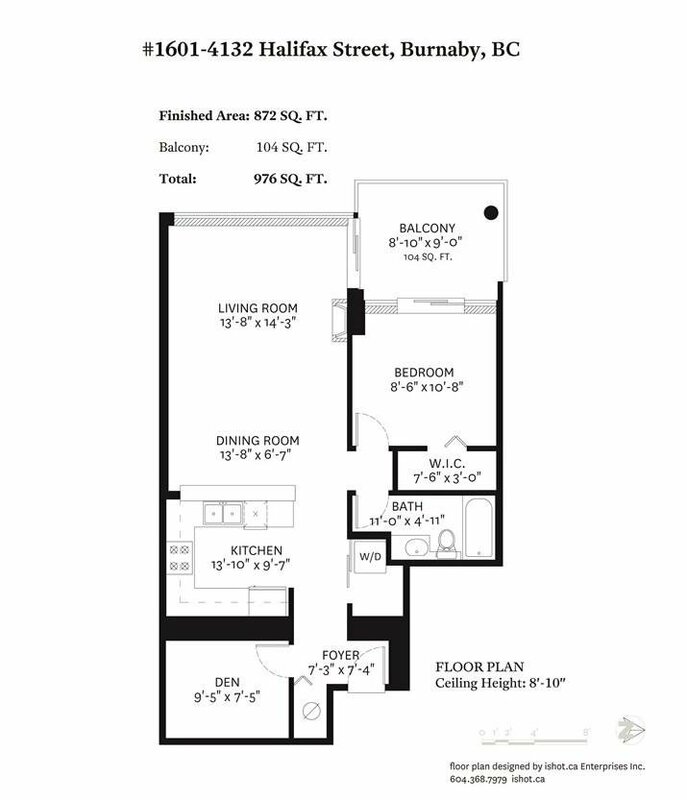 Beyond a large foyer, the home flows into an expansive living and dining space. 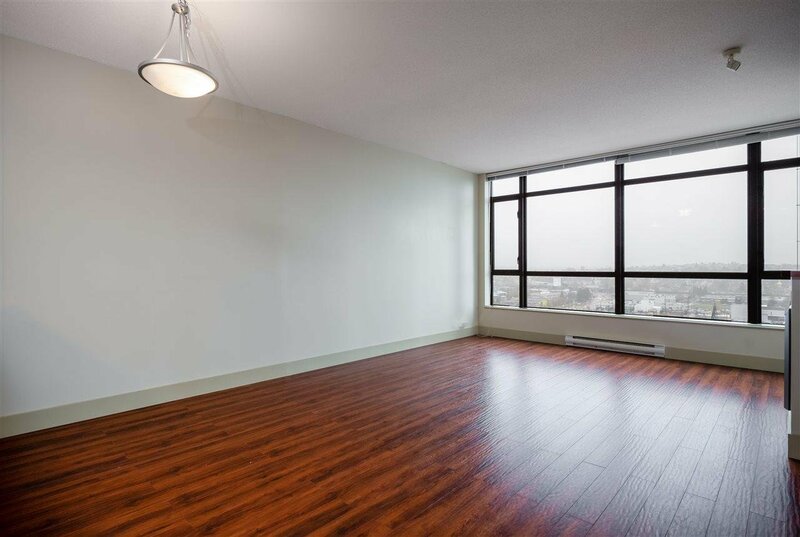 The quiet master bedroom possesses incredible views of Mountains and City. 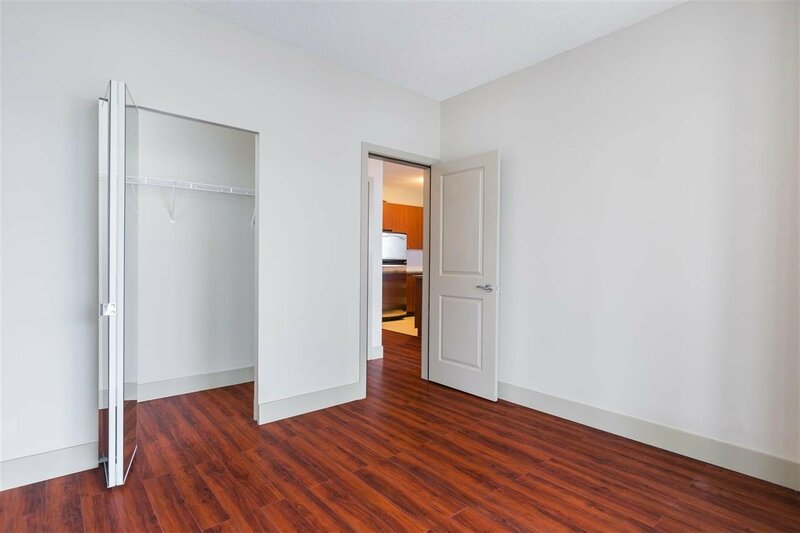 Built In-suite Laundry, 1 Parking and 1 Storage. 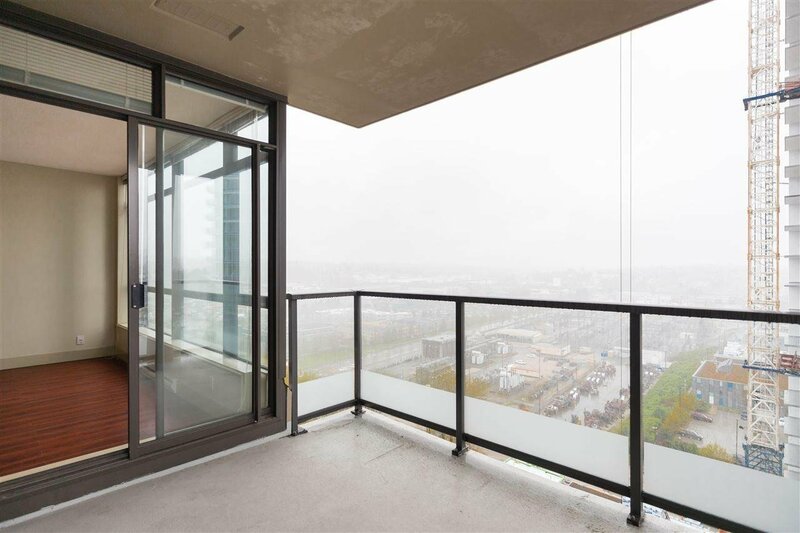 Just minutes away from the Millennium Skytrains.